As we remember the centenary of the end of the Great War, this exhibition presents watercolours, drawings, prints and photographs showing how Cheshire has commemorated its dead from the Romans to the present day. 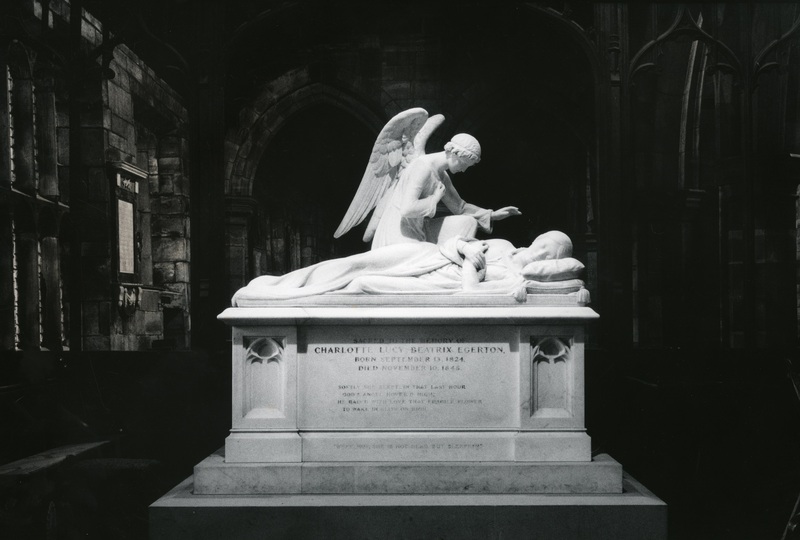 With tombstones, tomb-chests and mural slabs, public sculptures, cenotaphs and a shrine, the imagery of commemoration ranges across the centuries with knights and their ladies, parents and their children, skeletons and skulls, heraldry, saints and angels. Supported by the Megan Gwynne-Jones Charitable Trust, Grosvenor Museum Society, Chester Archaeological Society.